​The Provo River Watershed serves as a source of water for 65% of Utah's population. 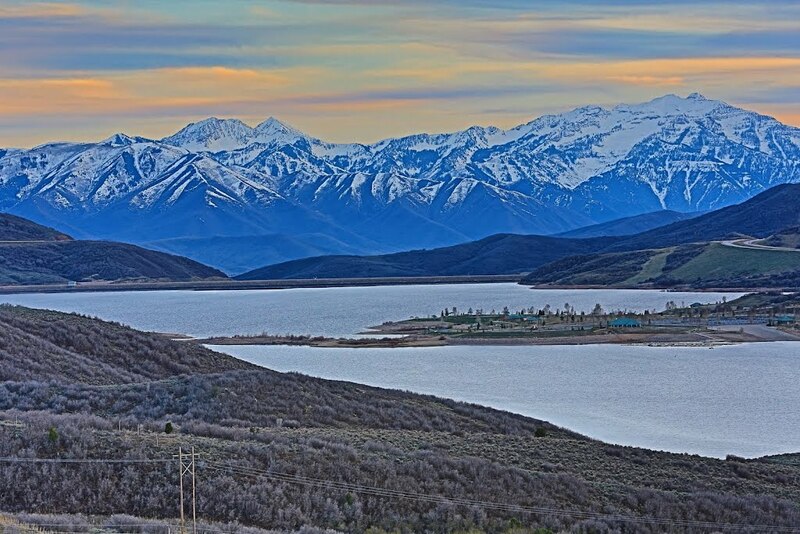 In the Provo River Watershed, surface waters such as the Provo River, Deer Creek Reservoir, and Jordanelle Reservoir and ground water serve as sources of drinking water. These are called ​Source Water. Source water provides water for public drinking water supplies and private water wells. 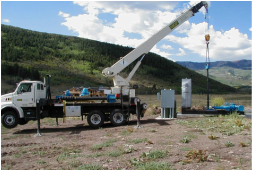 Public utilities like our Partners treat most water used for public drinking water supplies. The Provo River Watershed Council knows that protecting source water from contamination can reduce treatment costs. Protecting source water also reduces risks to public health from exposures to contaminated water. 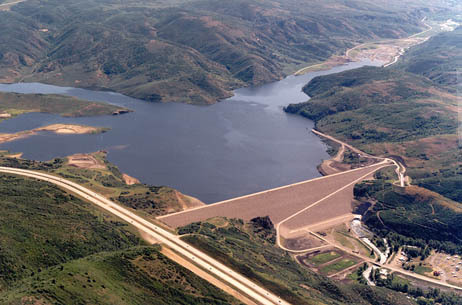 Jordanelle Dam and Reservoir is locate about 6 miles north of Heber City and has a capacity of 320,300 acre-feet with a surface area of 3,068 acres. 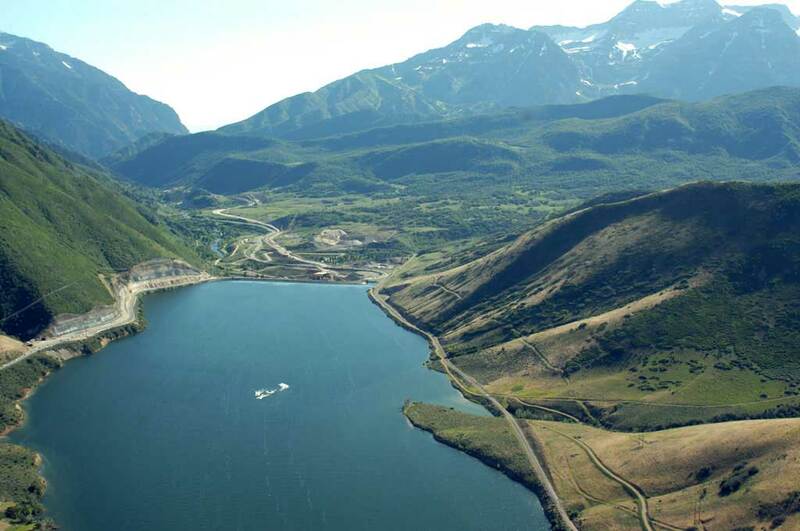 The drinking water stored in Jordanelle Reservoir is delivered to Salt Lake County and to northern Utah County. Groundwater is the water present beneath Earth's surface in soil pore spaces and in the fractures of rock formations. Groundwater is used for drinking water by many people especially those who live in rural areas. The largest use for groundwater is to irrigate crops.